This morning’s Academy Award nominations – and the long shadow of the shocking mishap at last year’s Oscars ceremony – are as a good a reminder as any that no process, and no industry, is too good for a little operational excellence. 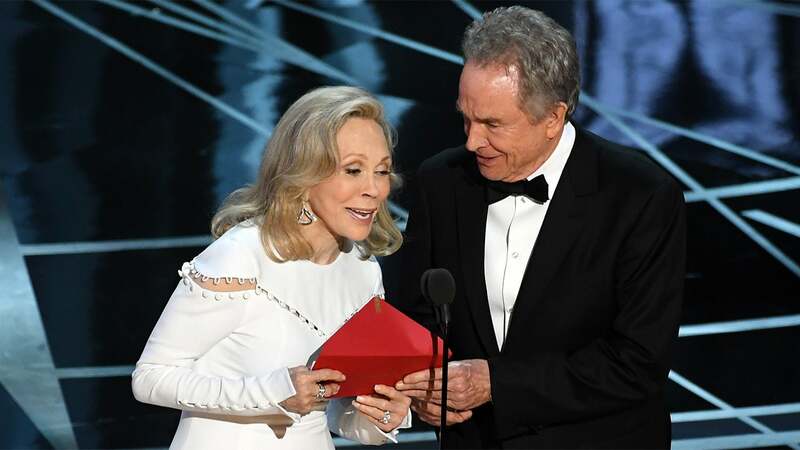 If you don’t remember, the Oscars ended last February with screen icons Faye Dunaway and Warren Beatty announcing musical La La Land as Best Picture. As the ebullient acceptance speeches were overtaken by a swell of confused behind-the-scenes commotion, it was revealed that the wrong movie had been announced, a first in the 89-year history of the event. It was a stunning mishap in desperate need of root-cause analysis and some countermeasures, both of which have taken place over the past year. Worst-case scenario rehearsals of what to do in case it happens again. As for the accountants who kicked off a chain reaction of confusion by handing Dunaway the wrong envelope last year? They’re not coming back. Vanity Fair lamented this week that the vibe backstage is likely to be less spontaneous, but it’s unlikely the terrified trio of PwC accountants will mind a little standard work. With registration for the Center for Operational Excellence’s sixth-annual Leading Through Excellence summit just weeks from opening, another of its featured keynote speakers is being revealed. Karen Martin, president of The Karen Martin Group and author of The Outstanding Organization, will open the second day of the summit on Wednesday, April 11. Martin, a renowned expert on process excellence and sought-after speaker, will be sharing insights from her forthcoming book, Clarity First. The day before her keynote, Martin will be hosting a half-day workshop that takes a deeper dive into the Clarity First concepts. In Clarity First, Martin contends that a lack of clarity costs companies, educational institutions, government agencies, and nonprofits billions of dollars a year. Beyond the red ink, this lack of clarity also inserts unnecessary risk, drains organizations of energy, and causes customers to question whether the organization can deliver value. Drawing from the book, set to be released in January, Martin will show how organizations can use clarity to unleash potential, innovate at higher levels, and solve problems more effectively. On COE’s summit keynote roster, Martin joins Charles Duhigg, the Pulitzer Prize-winning, New York Times bestselling author of The Power of Habit and Smarter Faster Better. Member registration for the April 10-12 event opens Dec. 11, while non-member registration opens Jan. 1, 2018. Martin has a rich history in quality and process, having started her career as a scientist and, later, director of quality improvement for an organization that managed healthcare for 22 million people. She also served as director of the Institute for Quality and Productivity at San Diego State University, where she oversaw the university’s sell-out Lean Enterprise and Quality Business Practices programs. As a consultant, Martin is known for her keen diagnostic skills and rapid-results approach. A skilled change agent, she builds energy within work teams by helping them focus an organization’s key performance goals—faster delivery of higher quality products and services at lower cost—while simultaneously building organization-wide problem-solving capabilities and boosting employee engagement. Martin’s 2012 book, The Outstanding Organization, won the Shingo Research Award and Professional Publication Award. She’s also the co-author of Value Stream Mapping: How to Visualize Work and Align Leadership for Organizational Transformation, The Kaizen Event Planner: Achieving Rapid Improvement in Office, Service and Technical Environments and Metrics-Based Process Mapping: An Excel-Based Solution. Additional keynote announcements for the 2018 summit will be made on Dec. 8 and into early 2018. Visit the website now to get a look at our first wave of breakout session host postings and review pricing and group discount information. Workshop and tour information will be posted Monday, Dec. 4.